All dogs should have a bed they can call their own, a safe haven, a place where they can relax in comfort. How to choose a good dog bed depends on many factors including size, age, sleeping habits, and more. 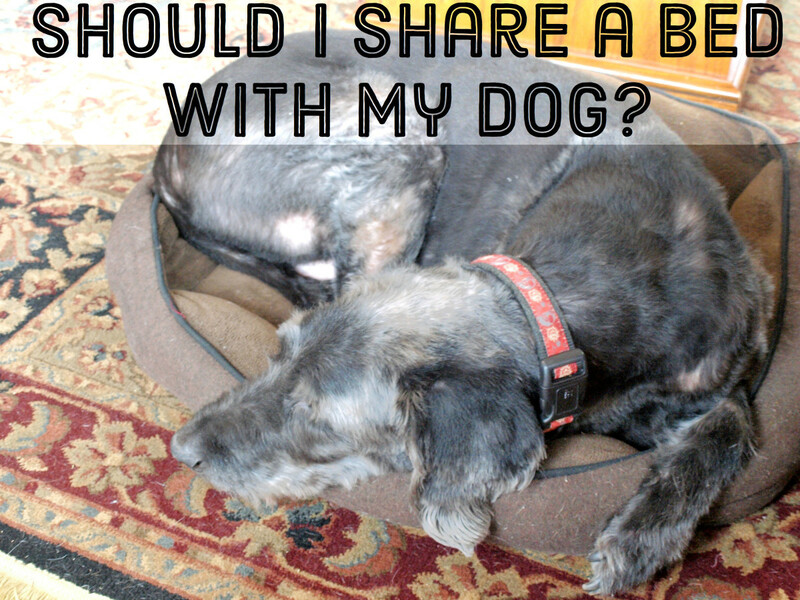 This article has the information you need to ensure that the pet bed you buy is the perfect one for your canine friend. While it is almost impossible in most households to ban pets from the furniture completely, having a comfy bed of their own will give dogs a much more attractive alternative to laying on the floor. There are other benefits too. Having your pet sleep in his own bed will ensure that allergens from hair and dander are kept to a minimum elsewhere in your home. It also means that the home and furniture are protected from the worst when he comes in from a muddy walk—or wants to eat a chewy bone or treat! Just like people, dogs have a favorite sleeping position. Some like to curl up, others like to stretch out. Some like to turn themselves round and round, making a nest; others hurl themselves at their beds and flop down. There are also dogs like my own terrier who love to burrow and 'hide' in concealment in their beds! Observing your pet's behavior will help you to make the right choice of bed—and your expensive purchase will not end up at a car boot sale or yard sale because he does not like it (believe me, I have seen lots of these!). 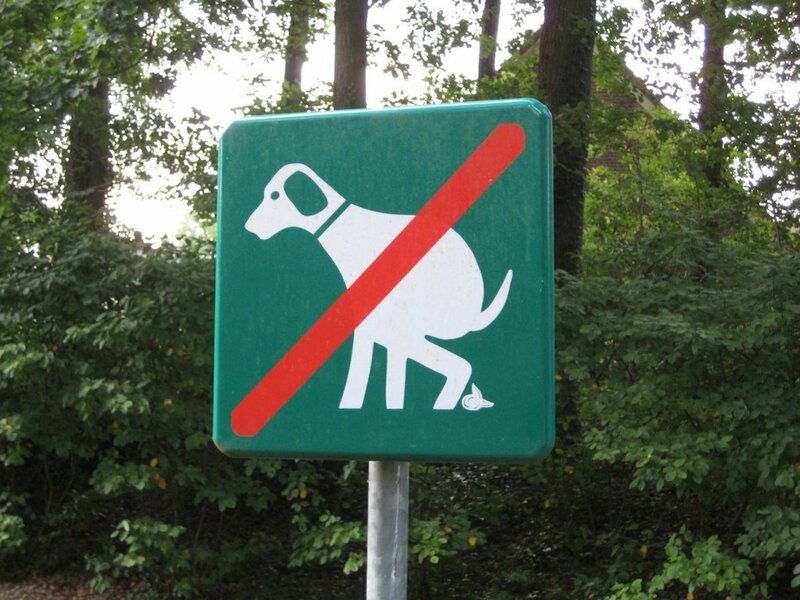 Is your dog fully grown? Do you want a bed that will allow him room to grow—or are you happy to buy him a larger bed when he is bigger? When you are observing your dog whilst he is resting comfortably, measure his length and the width area he is taking up—this will obviously vary according to his preferred sleeping position but will enable you to decide on the right dimensions for a bed and whether a square, rectangular, or round model would be a better choice for him. 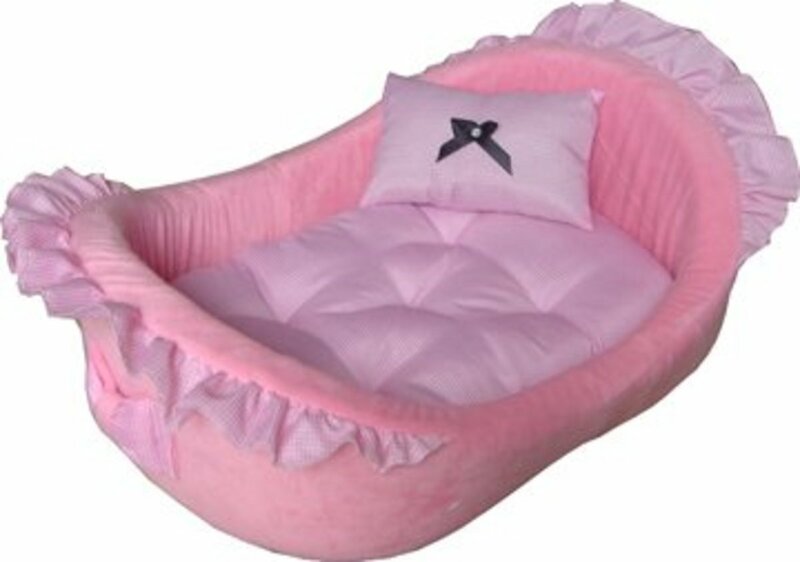 There is a huge range of cute dog beds for smaller dogs. These are almost all of the type with raised sides that are more suitable for 'nesters' and those that like to sleep curled up. There are hardly any really cute ones for bigger dogs that like to really stretch out. 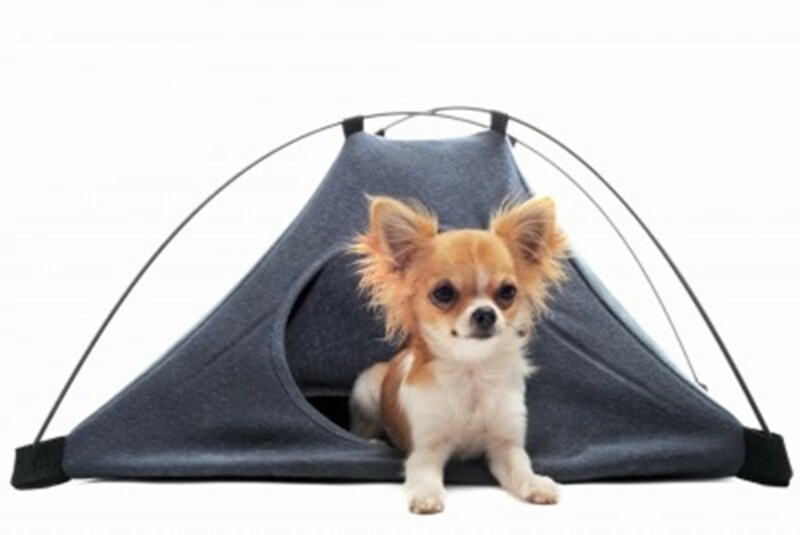 However, there are some really adorable ones for canines that like to have a 'den' or 'cave' type of bed that they can get right inside! Although smaller dogs seem to be the ones who 'nest' the most, suitable nesting pet beds are available in all sizes so if your big dog likes to curl up, you should be able to find just the right thing for him with a little research. Our Jack Russell, Ellie, (pictured above) loves her plastic bed—Perla make these beds in three sizes and up to 77 different colors so there is sure to be one that suits your decor and your dog! These beds are so easy to keep clean and hygienic and can be filled with the bedding of your choice (Perla also make cushion inserts to fit whichever size of bed you choose). 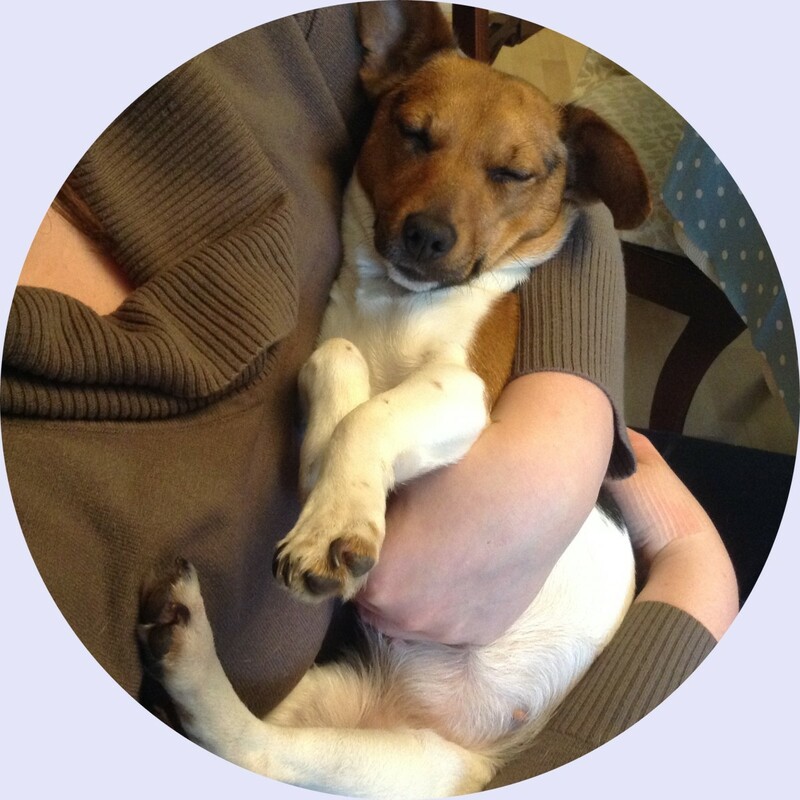 Alternatively, choose one of the nice, squishy, bean bag type which your dog will love to get right in the middle of, turn round a few times till he has got the 'beans' squished out to his liking and make himself a lovely cosy nest. No, I don't mean a bed that will raise your dog's street cred! 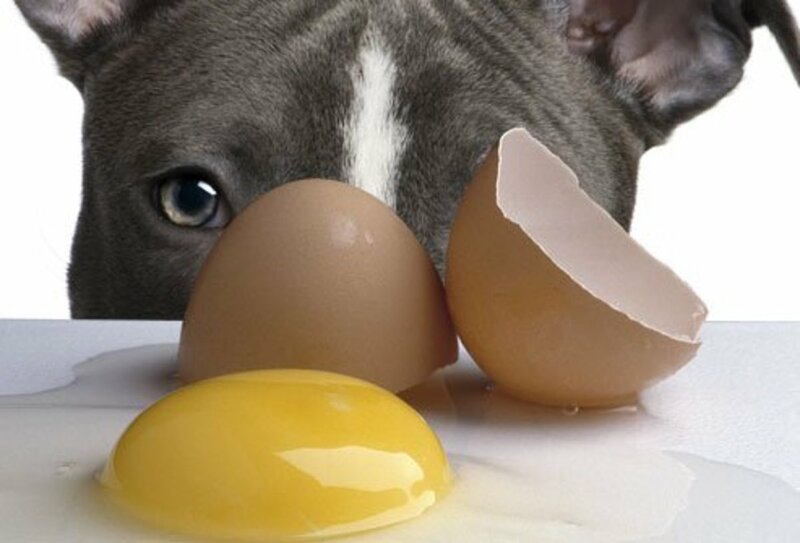 I mean a cooling dog bed for warmer climates and for thick coated or large/giant breeds who often find it difficult to regulate their body temperature to a comfortable level. Vinyl beds that you fill with water. These are effective and do keep your pet cool. However, they are extremely heavy once filled with water and despite what the manufacturers say about them being almost indestructible, reviews state that eventually, they do spring leaks from the seams or pinhole perforations. Cooling pads which are filled with a non-toxic material and do not need any sort of power supply or refrigeration to work. They work for around four hours and then miraculously 'recharge' themselves after a short period of not being used. Dogs love them and the great thing is that they can be placed on top of your pet's normal bedding or used in their crate for traveling if required. 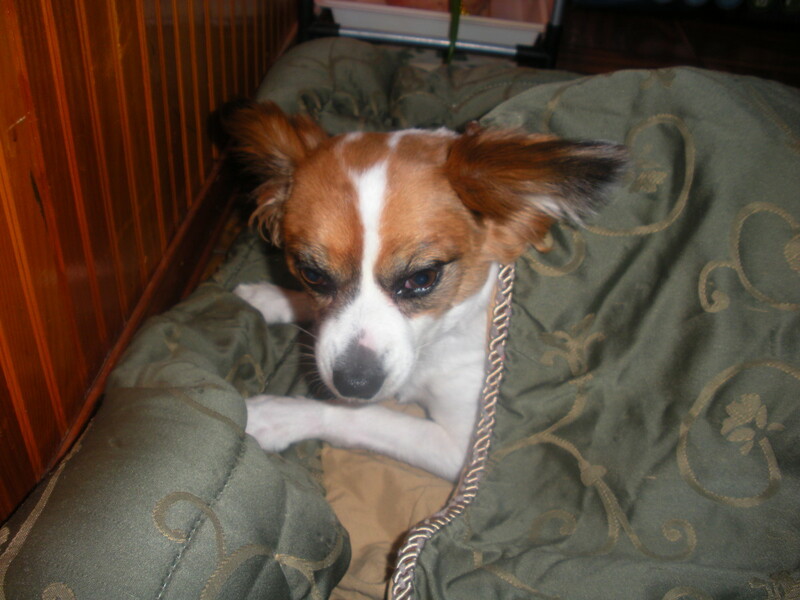 Raised dog beds are of the Coolaroo pet bed type which is canvas fabric sleeping surface stretched onto a frame. This provides a raised dog bed and is great because air can circulate below the sleeping surface to cool it. These make really good all-year-round beds and an extra sleeping mat (bought separately) will provide a cosier, warmer sleeping platform in colder conditions. 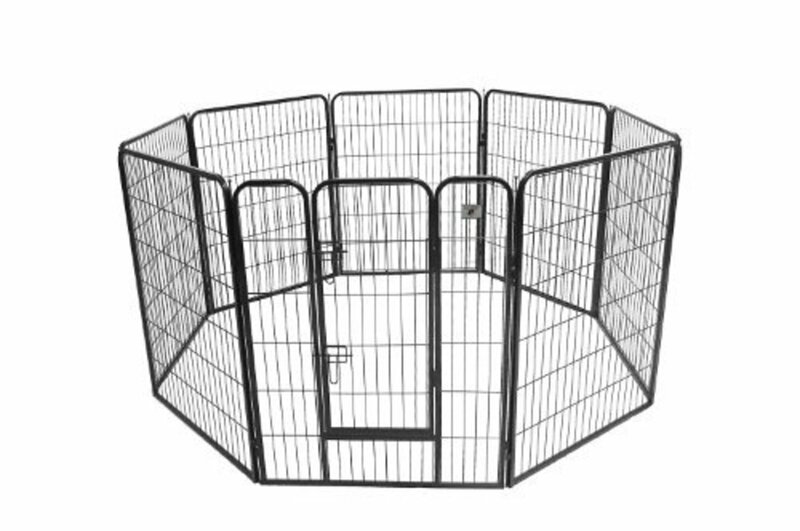 Heated dog beds are very popular, especially for older pets and can be bought (like the tunnel one mentioned above), with the heating element already built in. Alternatively, there are heating pads that can be bought separately and used in your pet's normal sleeping accommodation. We are going to buy one for our older terrier, Murdoch, because he suffers from arthritis and we are hoping that his hind legs will be less stiff when he wakes up if he is warmer whilst sleeping—I'll keep you posted! In case you were worried about a runaway electricity bill, these are very low wattage and hardly use any 'juice' at all! Nor do you need to worry about your pet getting too hot as many will only heat up to your dog's normal body temperature. 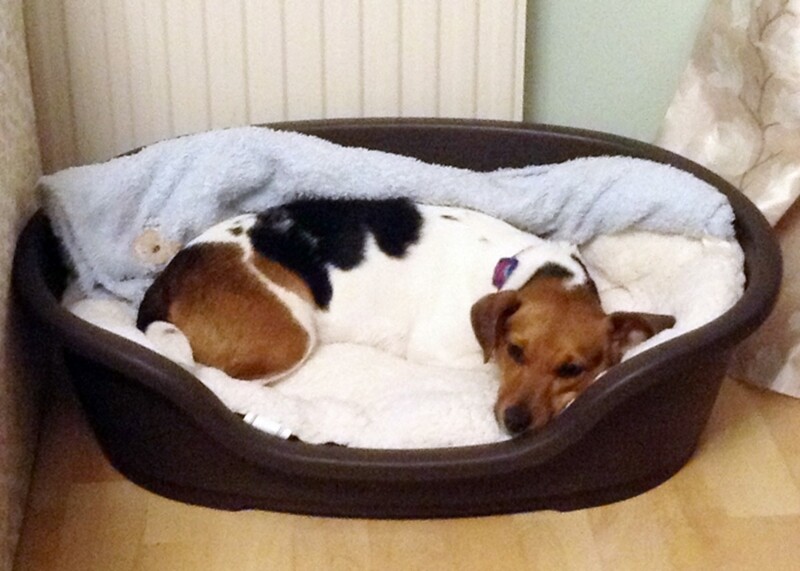 All padded pet beds will help to relieve the pressure on joints and this is especially important for older dogs. There are memory foam dog beds that are specially marketed as orthopedic dog beds for large dogs which have a level of support suitable for the pet's size and weight. I guess it's a little like us choosing exactly the right mattress for our own bed—like Goldilocks, (who found that Papa bear's bed was too hard, Mamma bear's was too soft, but Baby bear's, was just right), these beds are made especially to give the right level of support for large dogs and although they are expensive, they are probably worth the investment. Be sure to check the quality and thickness of the memory foam to ensure it is suitable for the size and weight of your pet. The video below also features an air filled orthopedic bed. With a lovely fleecy cover, I bet that it is really comfy too but definitely not a good idea if your canine friend is a 'chewer'! 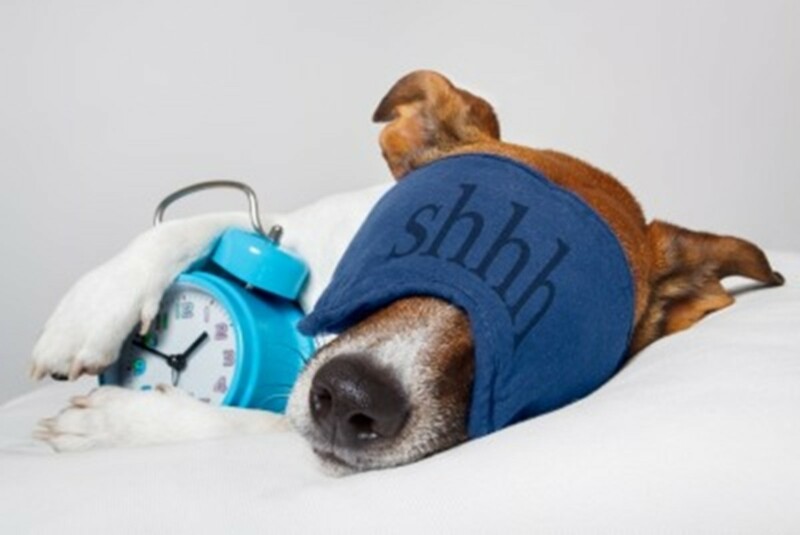 Another simple fix is to buy a pack of disposable incontinence bed pads which are really designed for human use but which make ideal protectors for the filling of your pet's bed if used under the cover. We have also talked about the different sleeping habits that will shape your decision about which type your pet will like the best. Buying a good dog bed is an investment, but with great discounts available online and being sure that you are buying the right type to start with will ensure your dog is cozy and comfy in his own bed—although, of course, no matter how lovely and cosy her bed is, my Ellie will always love a cuddle—as you can see from the picture above! Hi Sinea Pies, it is hard when they start getting older and unable to do some of the things they have always done. We have a large, low, footstool by our couch so our little dog can still get up by himself - he looks very cross if he comes in and I have my feet up on the footstool! He does also have a cosy bed and is definitely a 'nester'. We are realizing that our oldest yellow lab (9 years old) is getting a little arthritic. It will be time for a low-lying bed soon. I think the orthopedic style is what she'll need. Right now she sleeps on a couch. The jump will be too much for her someday. Thanks for the great information. Voted up and useful!